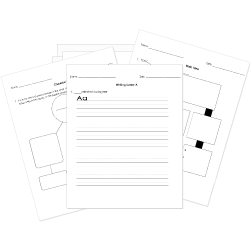 You can create printable tests and worksheets from these Grade 6 Adventures of Tom Sawyer questions! Select one or more questions using the checkboxes above each question. Then click the add selected questions to a test button before moving to another page. Which character is the villain in the novel? Which narrative technique does Mark Twain use most to "show" his characters? On which river is the book set? Why does Tom show off the most? Which word best describes Tom at the beginning of the novel? Why do Tom, Huck and Joe run away to Jackson's Island? What is the main conflict in the novel? The novel is told from which point of view? Which word best describes Tom at the end of the novel?